Tom, What kind of home siding is golf-ball proof? 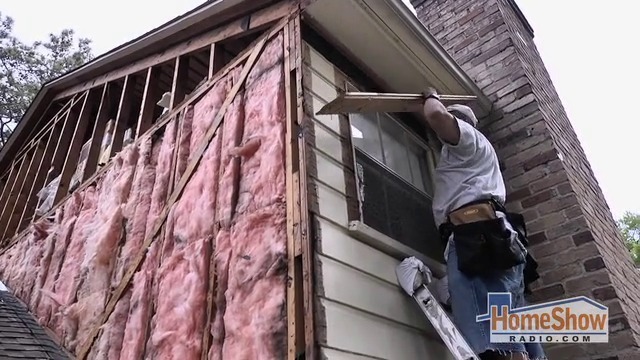 Your home’s siding is the face of your home. 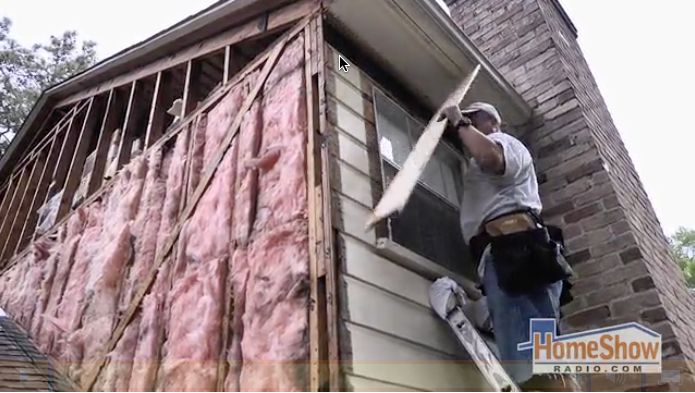 Just like skin, your siding sags and loses its color over time. How do you keep it looking good as day one? 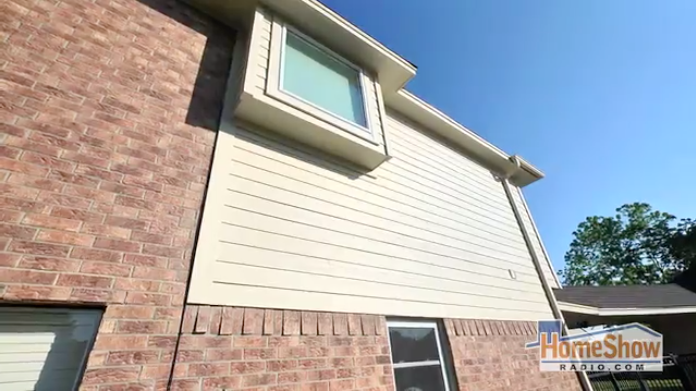 See why one homeowner chose Hardie siding with ColorPlus technology to make that happen.